At least 80 women, including high school and university students, were reportedly subjected to torture and other forms of ill-treatment at the hands of officers at the Mersin police station, according to several Twitter accounts and media outlets. 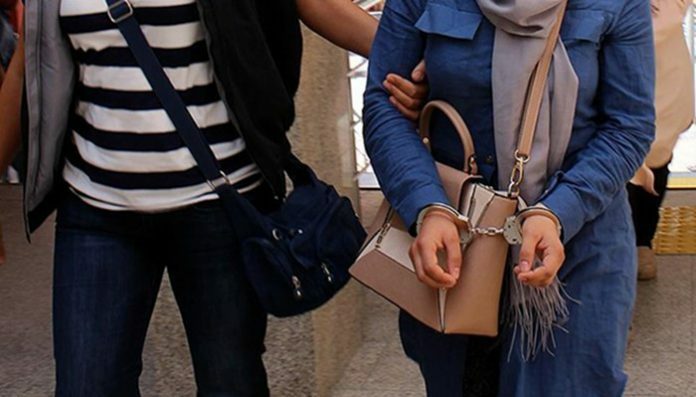 The women were believed to be affiliated with the Gülen movement, which is accused by the Turkish government of masterminding a coup attempt on July 15, 2016. The alleged victims were reportedly detained by police from the Smuggling and Organized Crime Directorate (KOM) after “helping Gülenist families in need of food and resources” in Mersin province, according to a Twitter account named @Turkeydeiskence (Torture in Turkey). The same Twitter account also tweeted that among the detainees are a mother and her 2-month-old infant who have been held in police custody for four days. Also, a 15-year-old high school student has been held in detention at the juvenile facility of the provincial police department.